You can support the work of the Humane Society of Charlotte simply by shopping! When you shop, you save lives. So, shop away! Thanks to these “businesses that give back” by donating a portion of their proceeds or products to the Humane Society of Charlotte. For more information, contact us at at events@humanecharlotte.org. Shop at Amazon.com and help HSC’s homeless pets—at no cost to you! Just visit www.smile.amazon.com and log in to your Amazon account as usual. Then choose “Humane Society of Charlotte” as your selected charity. Amazon.com will donate 0.5% of your eligible purchases back to HSC! (Item Descriptions will let you know if the purchase is eligible for the donation program). Purchases must be made through this special gateway to the Amazon site, so be sure to bookmark the smile.amazon.com page so you’ll remember to go there first each time you shop! 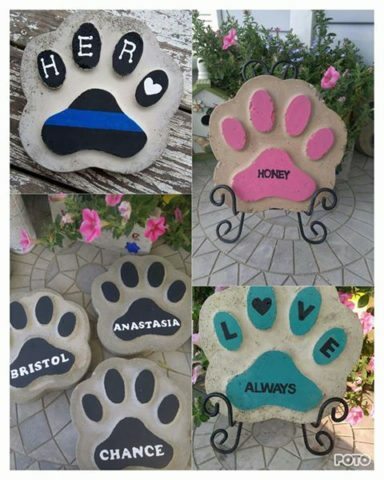 Shop Stones for Homes and pay tribute to your best friend! These handprint, customized stones are meant to honor and celebrate your best friend forever. By shopping at Stonesforhomes.com you’ll be able to give back to the Humane Society of Charlotte because 20% of every purchase comes right back to us to help care for the animals here at the shelter. Click here to purchase your very own stone to honor your pet and help the ones that are still looking for a home. The Humane Society Of Charlotte is proud to be a Partner for Pets! BISSELL and LostPetUSA.net have teamed up to help organizations like ours raise money, and now you can help too! When you purchase pet products on bissell.com and enter the code ADOPT at checkout, a portion of your purchase will be donated to our organization! Rainbow Bridge Designs creates custom, pet memorial jewelry and accessories. Their glass jewelry is lovingly and respectfully hand-crafted using fused art glass and a small amount of ash from your pet’s cremains. RBD was born from their intense love of animals and deep sympathy for those suffering such a profound loss. They give 10% of your purchase price back to the HSC to help the animals. Enter “HSC” in the promo code box when ordering. Check them out here. At PETFLECT we design, manufacture, and market a line of reflective pet gear that can be seen from 600 feet away. Our production is based in Mooresville, North Carolina and we are passionate about the safety and well-being of dogs. Click here to purchase your pet gear and we’ll give back 10% of total sales to the Humane Society of Charlotte. 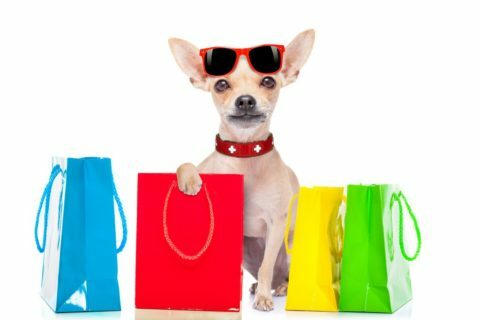 Donate up to 30% of your purchase price to Humane Society of Charlotte when you shop at 1800+ popular online retailers using Giving Assistant! It’s easy. Giving Assistant pays you cash back, and you choose how much of it you’d like to donate to us. Try it now and find great deals like Sears Coupons, as well as savings at great places like Home Depot and JC Penney! Click here to learn more. 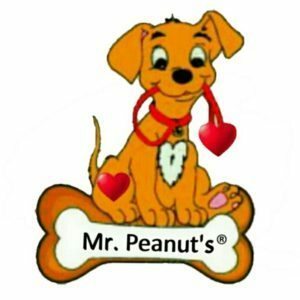 Mr. Peanut’s believes animals should have only the best quality, safe, ethical, cruelty-free, ecologically produced products. Our founding principle is to eliminate animal cruelty in as many ways as we possibly can and we actively promote our own version of giving back by donating a portion of profits to animal welfare organizations, shelters and rescues of all kinds and in all areas. We are animal lovers simply devoted to selling great products in a way that allows us to further benefit other animals! Click here to learn more. 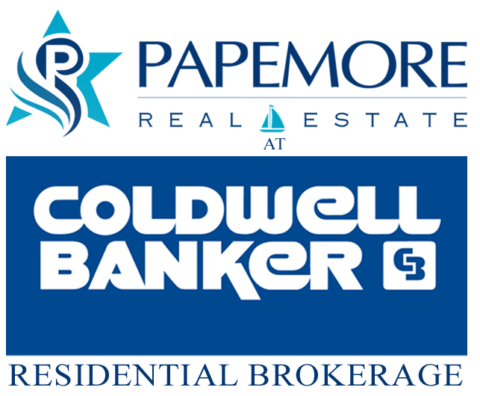 At Papemore Real Estate, we believe Lake Norman is a very special community for both homeowners AND their pets! That’s why it’s important to us to help support non-profit organizations like the HSC. When you choose us as your partner in real estate to buy or sell a home, we’ll contribute a percentage of our commission in your name to the Humane Society of Charlotte. Click here to learn more. Sophie the seven-year-old Border Collie has been CEO & Founder Rob Kortus‘ inspiration to not only write his first book (Invisible Paw Prints) about their wonderful therapy dog team journey but also to start his first non-profit therapy dog testing and registry, Invisible Paw Prints, Inc. A portion of book sales goes the Humane Society of Charlotte (no-kill shelter).